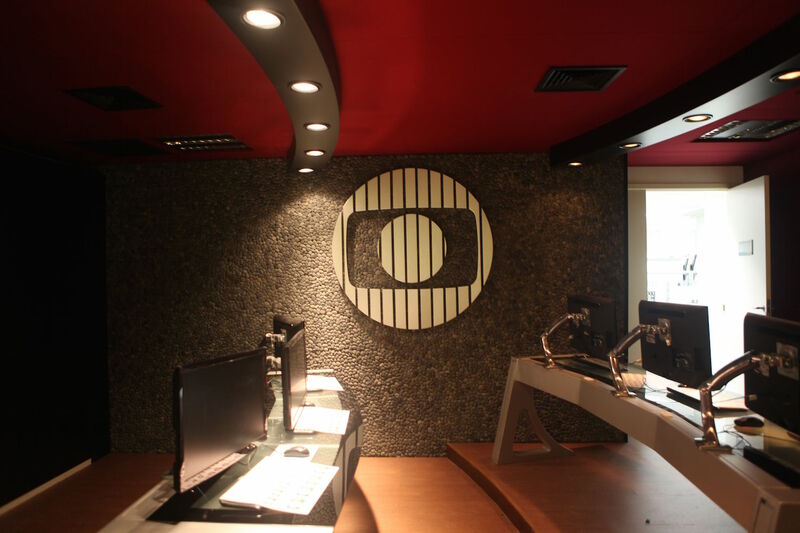 Founded in 1965 by the journalist Roberto Marinho, Rede Globo is the largest television network in Latin America, known around the world for its journalism crew, soap operas and television series productions. 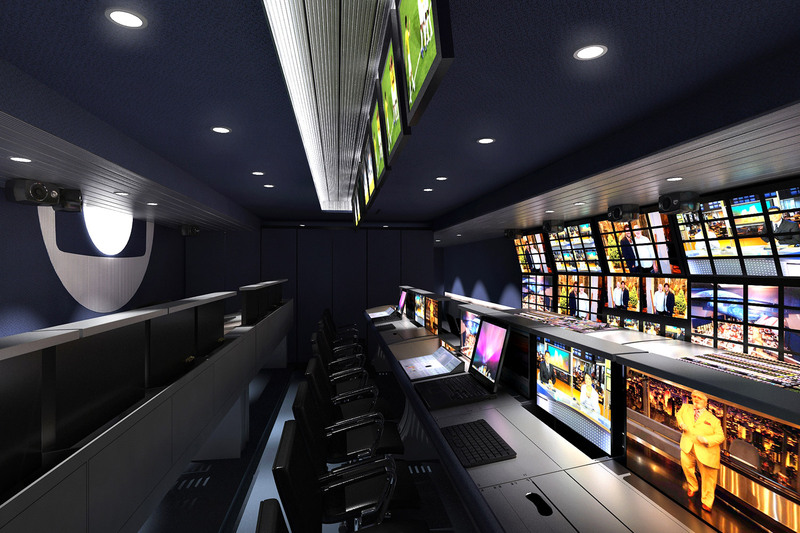 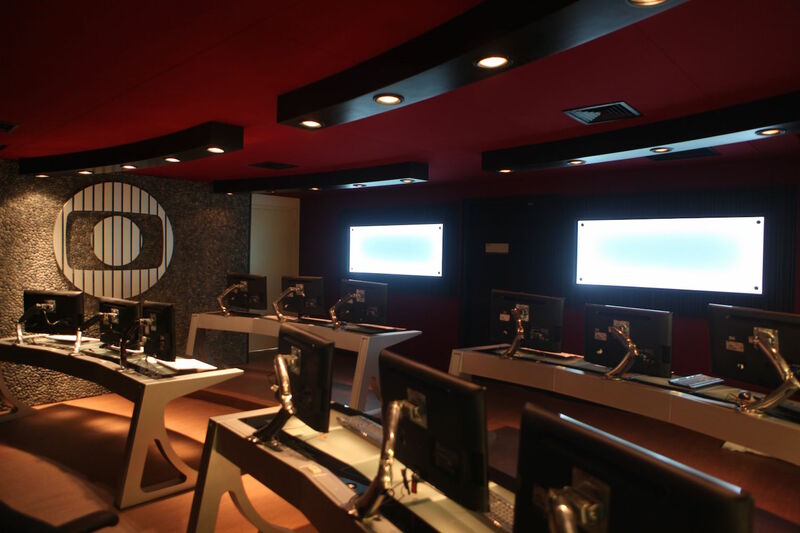 Ever-conscious of their place in the national and international broadcast market, TV Globo is constantly investing in infrastructure and equipment throughout the facility. 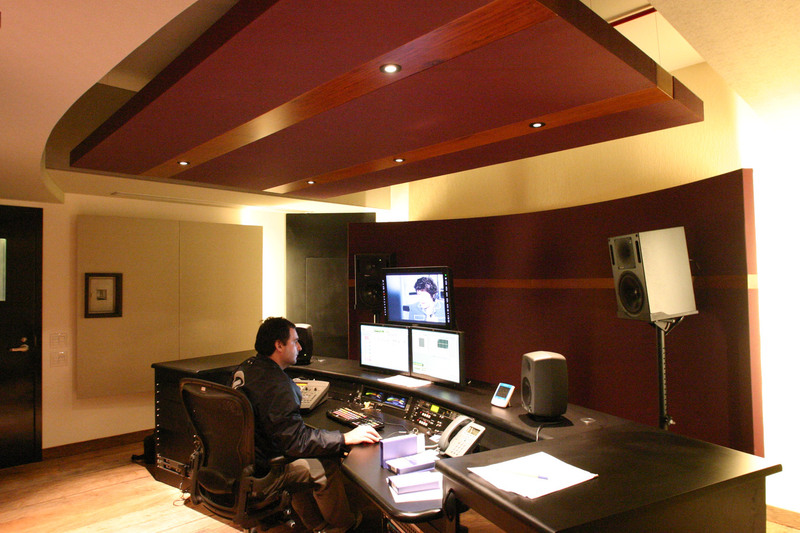 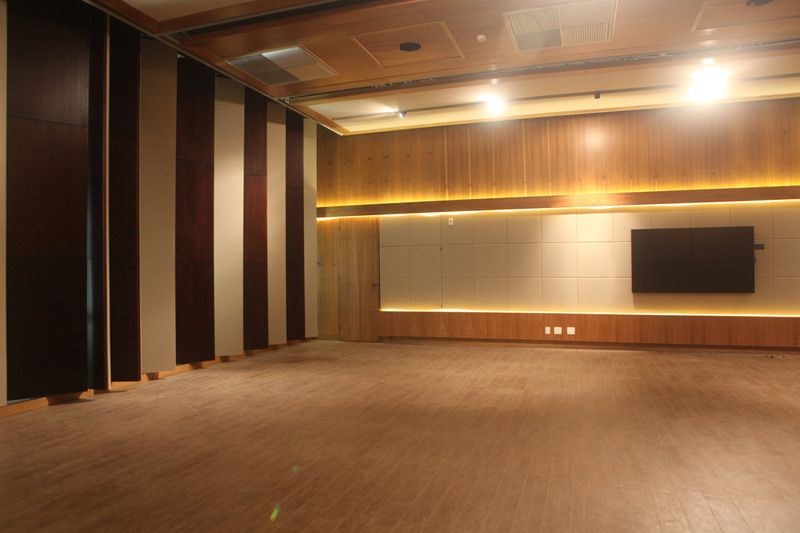 WSDG was invited to provide the architectural-acoustical design for the various types of production and post-produciton studios of the new CPP2 building, located at PROJAC in Rio de Janeiro, representing the largest television production center in Latin America. 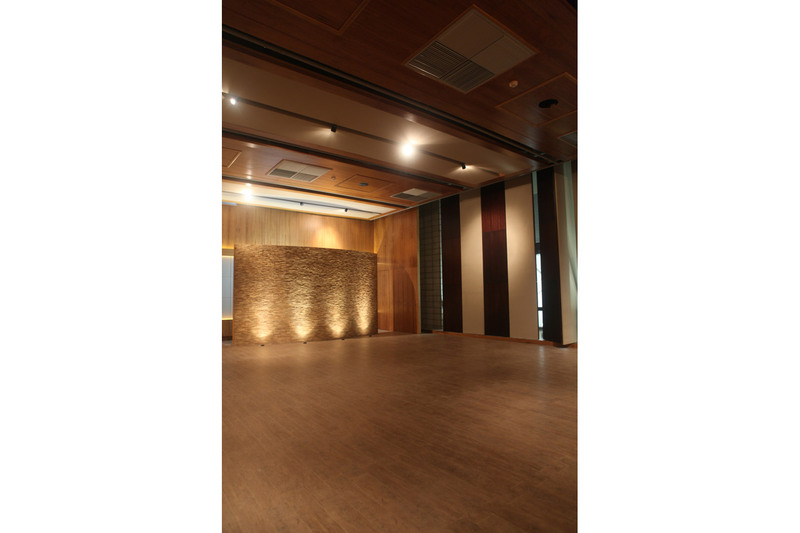 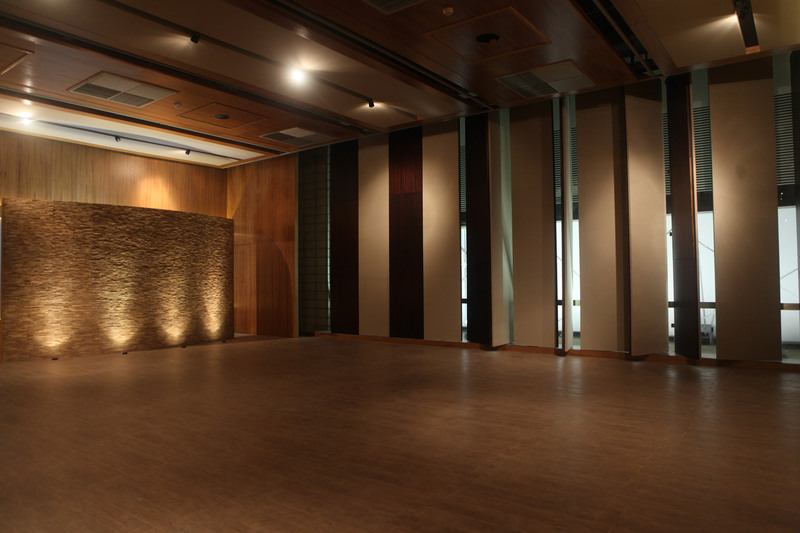 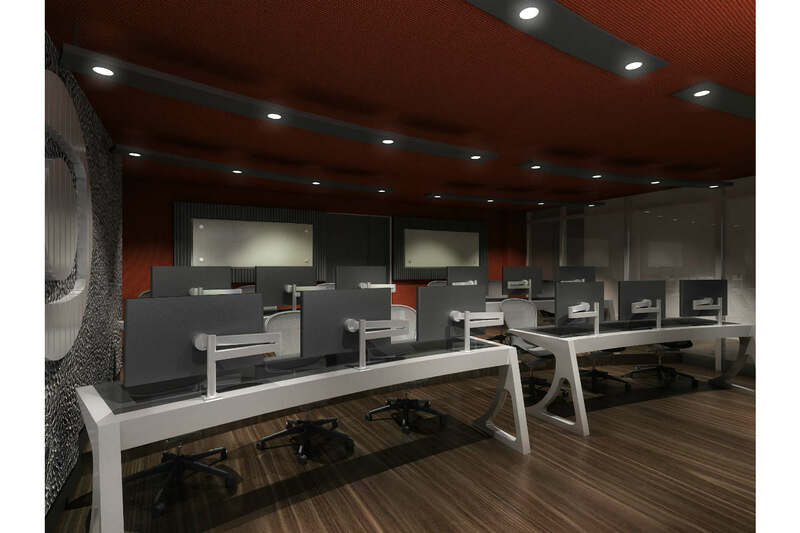 As part of the renovation, WSDG also had the privilege to provide the acoustical construction services for all spaces involved in the design process for the last five years.. 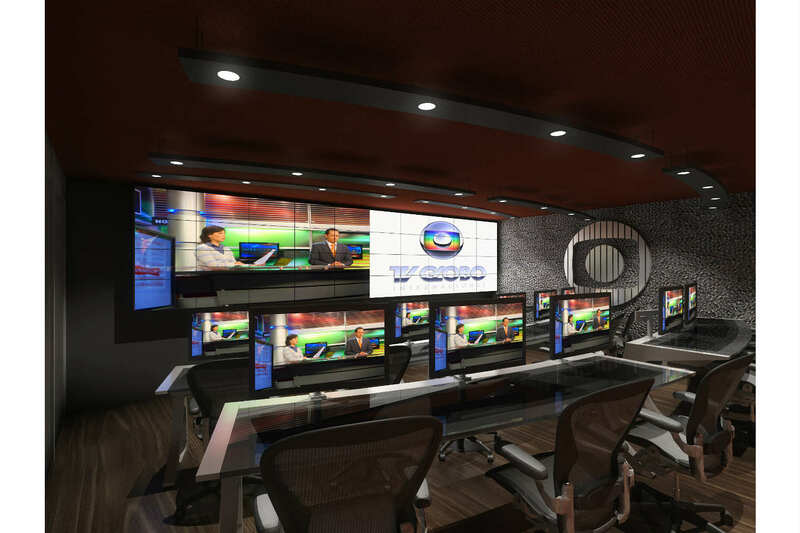 In the city of São Paulo, TV Globo has also been going through recent renovations in order to keep their technology up to date for the new demands of HD television. 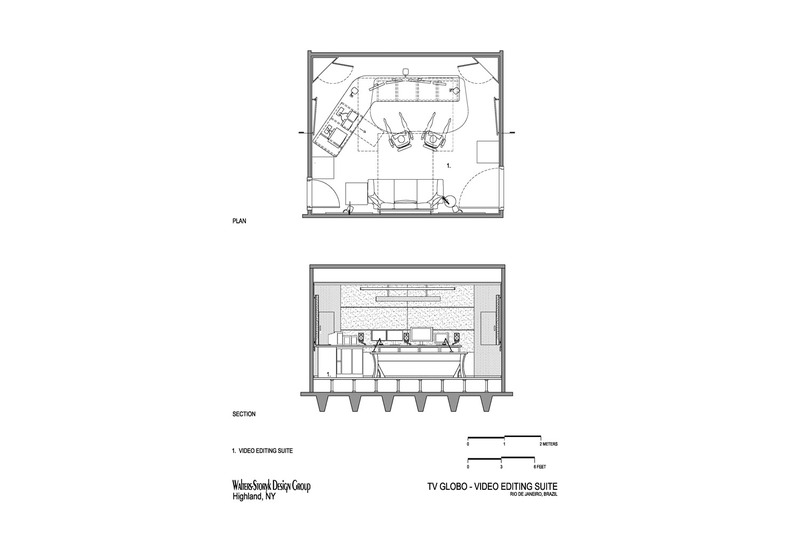 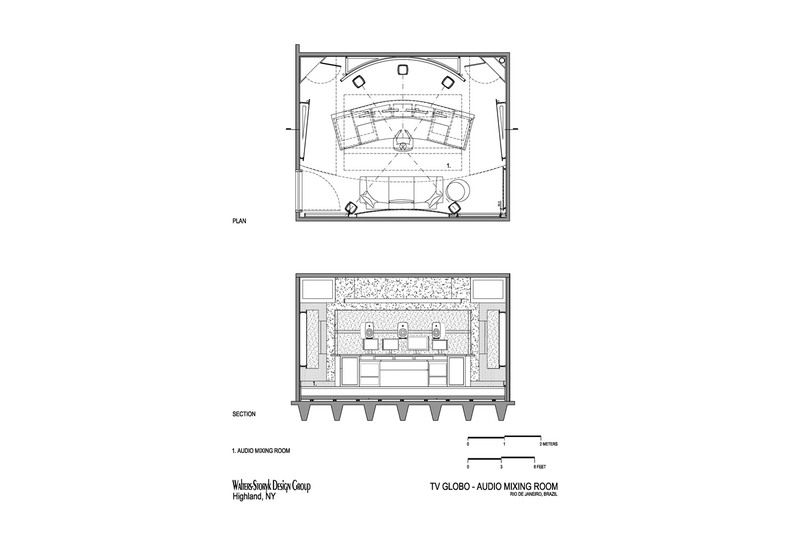 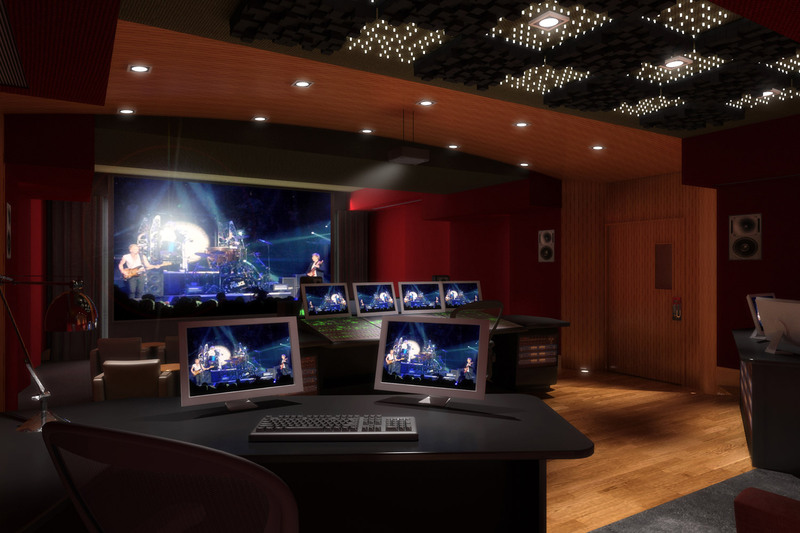 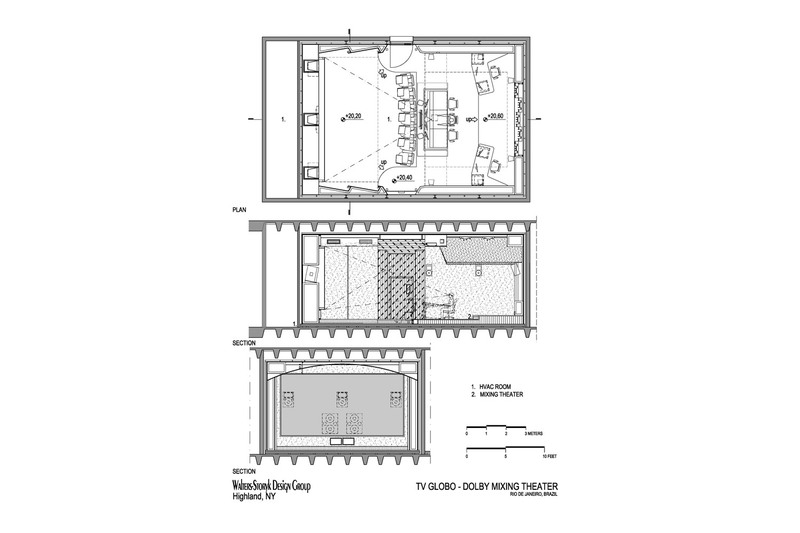 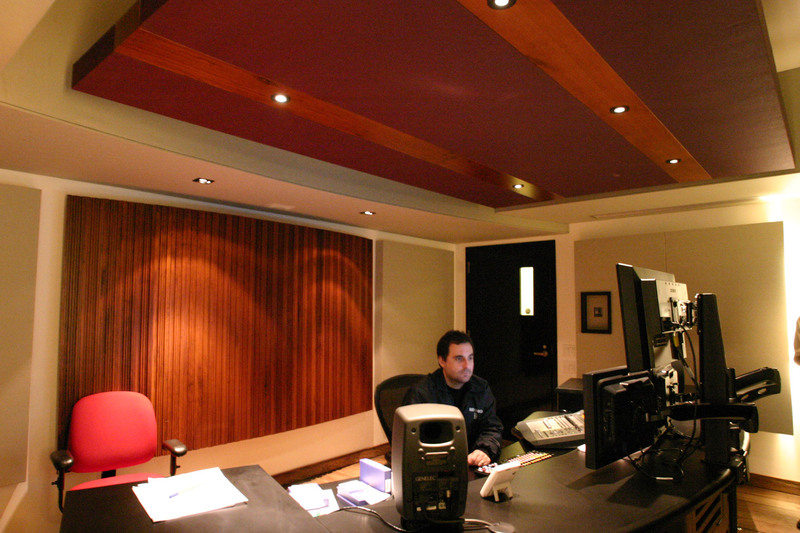 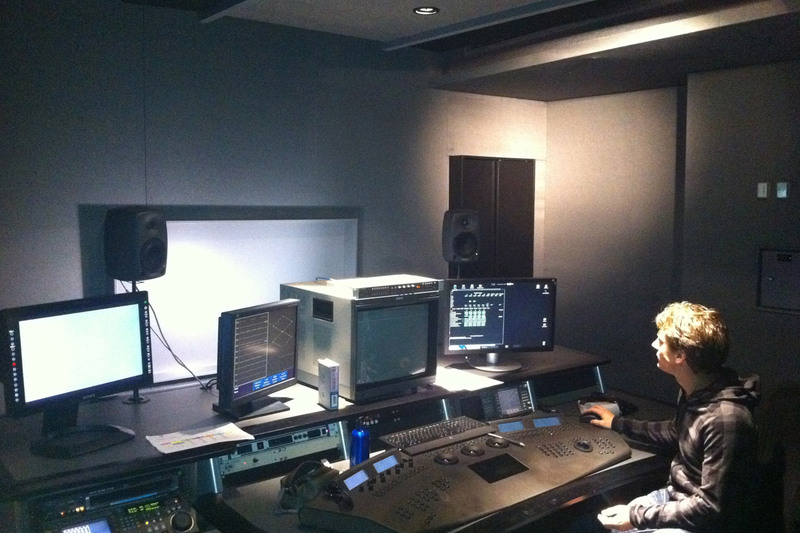 WSDG has been working on the design and construction of the Video Control Rooms as well as Audio HD and Surround Audio mixing rooms.